We are proud to have strong leadership from all of the various Long Island youth football leagues, as well as many public and private high schools and colleges. Over the years we have also partnered with the medical community and organizations like Northwell, Winthrop, and HSS to ensure that safety is paramount. We believe strongly in collaboration and bringing people together. It is this operating philosophy that pools resources and knowledge, and ultimately brings children the best experience. Benjamin Carey is the torchbearer for youth football in Long Island. You would be hard pressed to find an organization or event he is not involved with. His exhaustive efforts to raise the level of football in the region and increase opportunities for young football players has created an exciting new movement. Carey's programs model all the right principles, organizational policies, and safety practices, and have received many awards. In 2013 Carey's NPYFC was chosen to film an NFL USA Football Television Commercial that aired during the Super Bowl. He is also the President of LIYFA, LISpartans, YFBCA, and NPYFC. 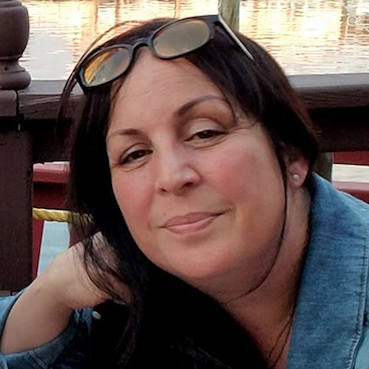 Stella Genova started out as a team mom on her son's local football team when he was 5 years old like many moms do, but somewhere along the way found herself deeply involved with a bunch of different teams and broad range of responsibilities. She holds a degree in Business Merchandising and worked in the fashion industry for over 18 years. As a Production Manager for Warnaco and Chaps Ralph Lauren she traveled overseas to negotiate multi-million dollar contracts, and she also ran Design & Operations for American Marketing Enterprises, Inc., a children's sleepwear company. Stella is an upbeat ambitiously driven volunteer, with a meticulous attention to detail. 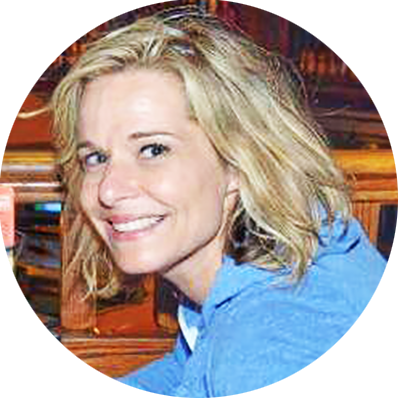 She has been a part of LIE495 since its inception, and helps oversee many different facets of the organization. Monica Martinez is a dynamic leader who has helped build a culture of professionalism and family at Long Island Elite. In her professional career she was a Partnership Administrator on Wall Street where she dealt with investors and brokers who sold oil and gas limited partnerships. She was later recruited to the health care field where she remains currently. Martinez brings an endless supply of energy to all of the projects that she works on at Long Island Elite Football. She is a die hard football fan and has her hands in everything from roster building, to media and fundraising projects. She has spent countless hours, working often past midnight to make LIE495 a great experience for everyone involved. Kahmal Roy is responsible for ensuring a high level coaching program that includes continuing education, and training clinics for all coaches. 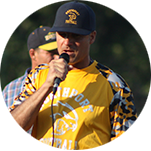 He is responsible for working with LIE leadership to ensure a coaching staff that is devoid of politics and nepotism, and includes equal coaching representation from both Suffolk and Nassau County. Roy is an Assistant Coach at Holy Trinity High School. 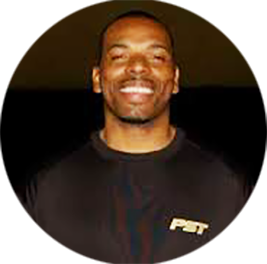 He is also the owner of Position Specific Sports Training PSTNYC, a sports training company that helps athletes excel on and off the field. He played football at Hofstra University on a full ride where he broke numerous school records and was named to multiple NCAA All-American teams. He had a brief professional career with stints at the N.Y. Jets, Saskatchewan Rough Riders and NY/NJ Xtreme rosters. Christine Thea Rubinstein Esq. has helped Long Island Elite Football grow from a start-up to a multi-team non-profit organization with hundreds of players, coaches, volunteers, and families. She is a major advocate for football and a thorough expert in ensuring the integrity of the program. She is a specialist in Business Planning and Business Succession Planning. Christine has also been the lead counsel for an international commercial mortgage hedge fund called HPC. Christine had helped the hedge fund from initial startup all the way through the process of due-diligence asset acquisition, purchasing, and the selling of commercial mortgages. 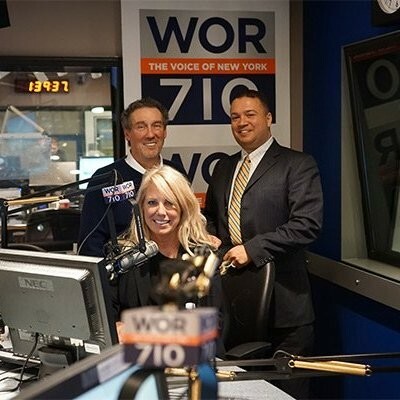 She is the host of a weekly radio show on AM radio 710 WOR with co-host Joe Bartlett.